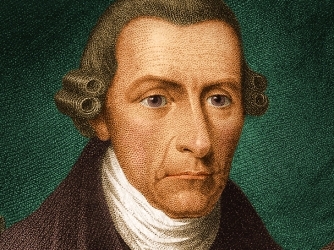 Patrick Henry was born in 1736 Hanover county, Virginia and died in 1799 in Red Hill Plantation, Virginia. His parents were John and Sarah Henry. He worked as a lawyer and set up private practice in in the Hanover Courthouse. In 1775, he was commissioned as colonel of first first Virginia regiment. Check out exclusive Patrick Henry videos and features. Browse the latest Patrick Henry videos and more on HISTORY.com.